2015 – FUSION ROCK LIVE TV SHOW (Televisión Mexiquense, MEX) . Metal means so much to so many cultures and has spread throughout the world, bringing unity and happiness rather than war and hatred. The United Nations should make 2018 the official year of metal! When metal meets a new culture it blends with it, creating a band special and original that we have never heard before. 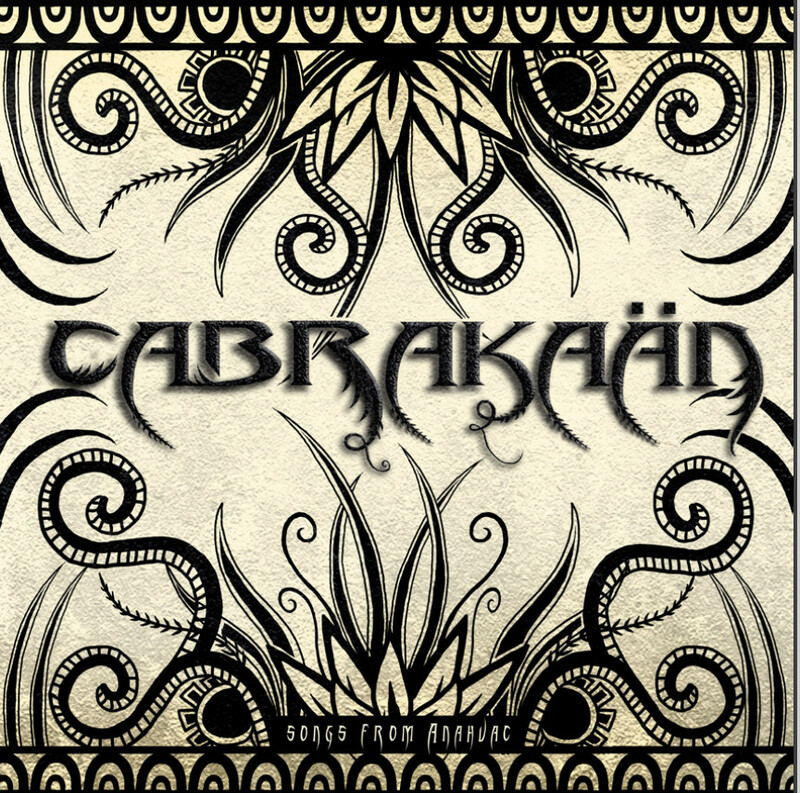 Such a band is the Mexican Folk Metal band Cabrakaan. 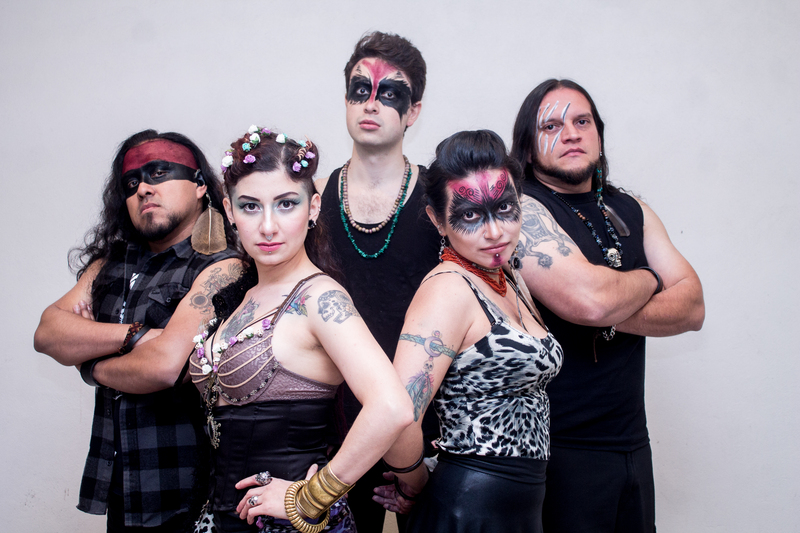 Formed in Toluca, Mexico in December 2012, Cabrakaan combine metal, orchestral elements and Mexican folkloric music, mixing such instruments as Jarocha harp, marimba and pre-Hispanic instruments like ocarinas, with lyrics in Spanish, English, Zapoteco and Nahuatl! Cabrakaan are a truly unique band, one not just for their beloved and inspirational Mexico, but for the whole world, and the world will be hearing much more of them in the future. As drummer and founder Marko Cipaktli says. He feels that their forthcoming 2018 album “Cem Anahuac” will be an epic listening experience for fans. Live, Cabrakaan put on a show that is unique as their music.